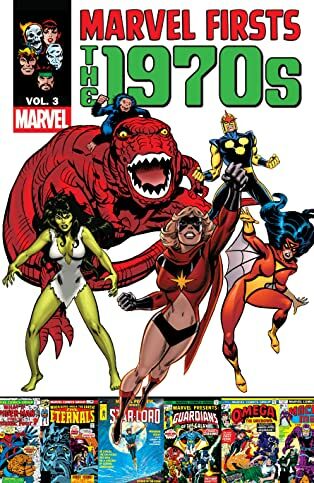 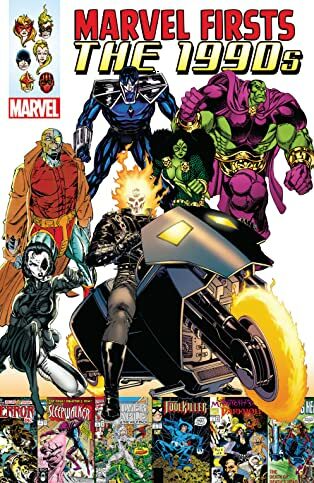 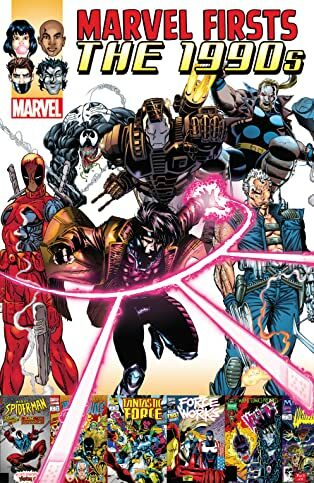 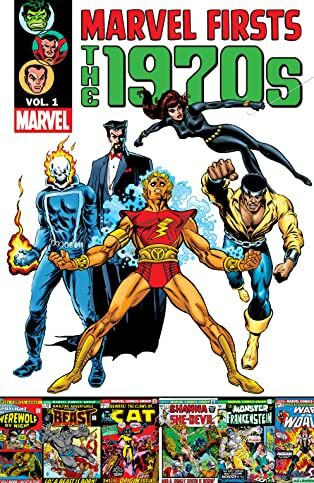 Collects Marvel Comics #1; Daring Mystery Comics #1-3, #5 And #7; Marvel Mystery Comics #4, #13, #28 And #49; Mystic Comics #1-2 And #4-7; Red Raven Comics #1; Captain America Comics #1, #6 And #13; Human Torch #4; Young Allies Comics #1; And USA Comics #1-2. 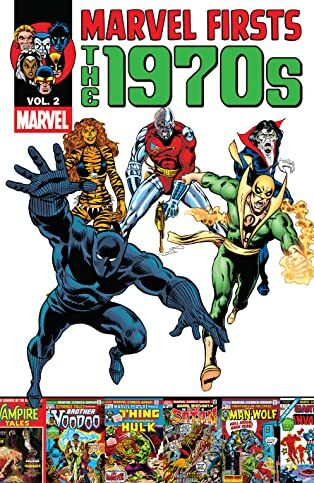 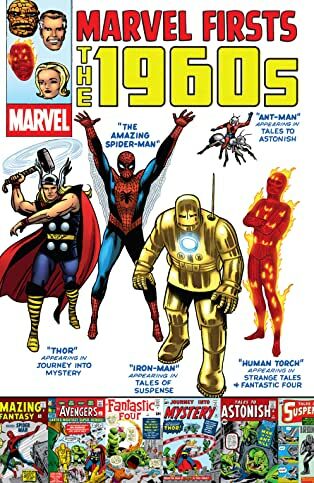 1939, Timely Comics - precursor to modern Marvel - burst onto the scene with a wild and unmatched energy, populating the Golden Age of Comics with hundreds of new characters! 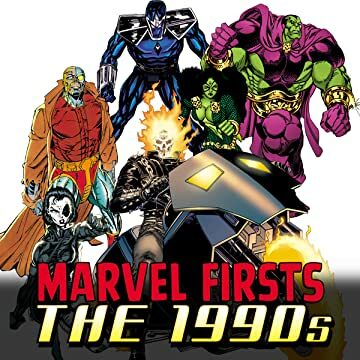 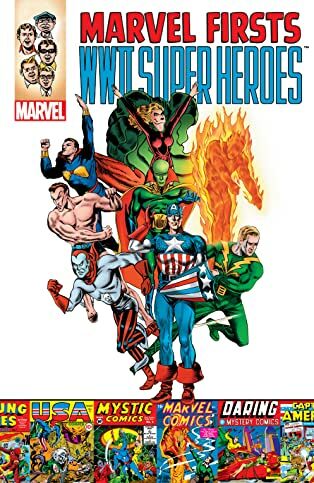 Travel back to the Marvel Universe's embryonic beginnings, and relive the dynamic debuts of the Sub-Mariner, Captain America, Laughing Mask, Ferret, Dynamic Man, Marvex, Black Marvel, Blazing Skull, Patriot, Young Allies, Whizzer, Rockman, Jack Frost, Destroyer, Witness, Miss America and more - plus the Golden Age incarnations of the Human Torch, Angel, Falcon, Black Widow and Vision!